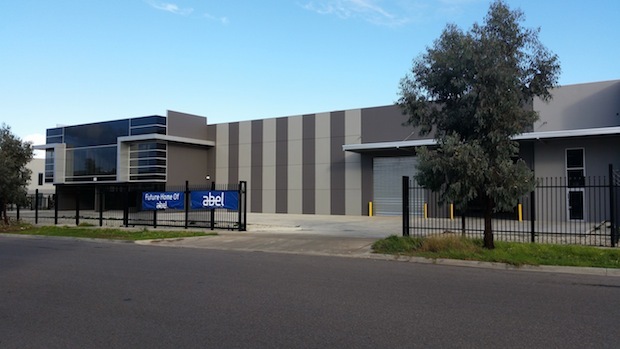 Abel Sports are proud to announce they are moving to a bigger and better location. 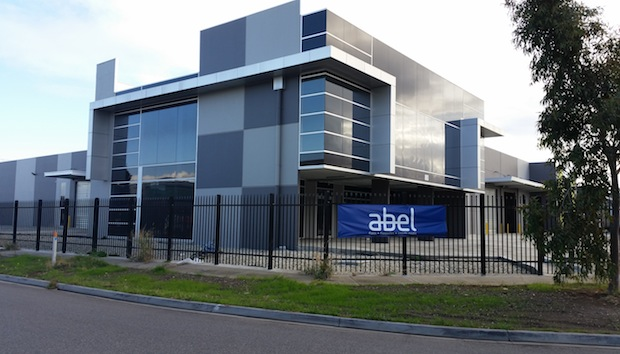 As of June 22, Abel will be operating out of a brand spanking new, purpose built premises. Fear not, they aren’t moving far! The new location is 80 Proximity Drive, Sunshine West – only a short drive down the road from their current spot. Abel Sports stress that although the move is a big and exciting one, nothing else has changed, their phone numbers and contact details will remain the same. The new premises is approximately three times the size of their current facility, giving Abel the opportunity to better serve their clients. Check out the new place below!